Indie Hip Hop Band the Ashy L Bowz release the first single from their new album on ASH WEDNESDAY! Independent hip hop band the Ashy L Bowz release Rock the Mic the first single from their new album No Lotion 3: Studio 54 on AshWednesday. 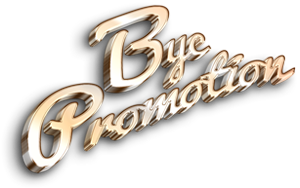 The Underground music award winning and Grammy considered duo debut this, their first single from their highly anticipated final album. 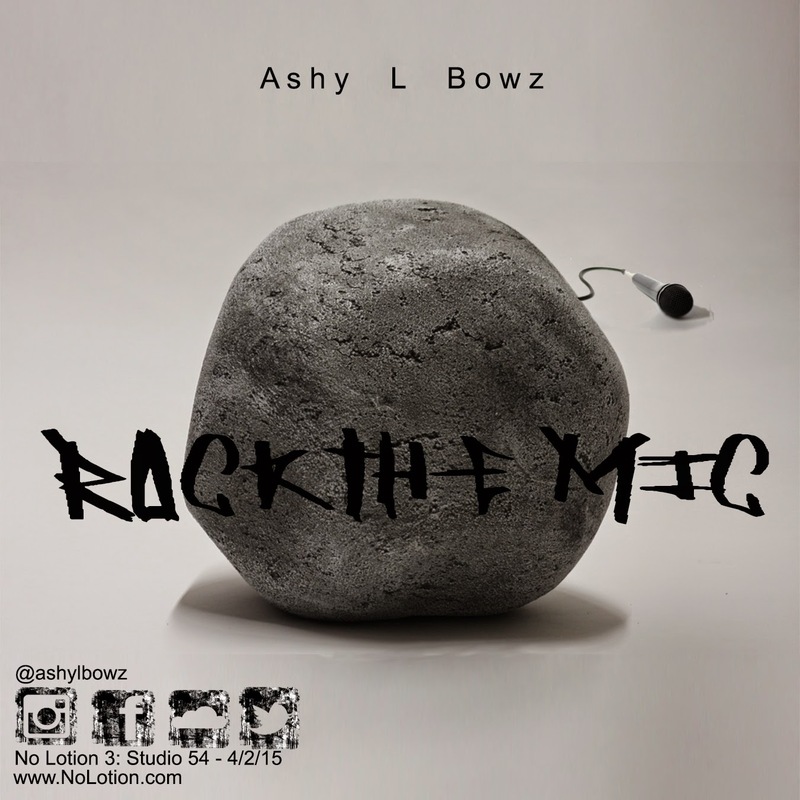 Early Tuesday morning, after a long hiatus Hip hop duo the Ashy L Bowz quietly released the artwork for Rock the Mic the first single from their newest and possibly final album, No Lotion 3: Studio 54.Tuesday February 17, 2015 is no other than the eve of AshWednesday. Historically Tripl3 and Snuff (the Ashy L Bowz) released their previously acclaimed albums on Ash Wednesday. No Lotion featuring Ashy Larry and No Lotion 2: The Great Repression. NL 2 received consideration in the 53rd Grammy awards in the categories of Best Rap album and Best Rap Sung Collaboration. 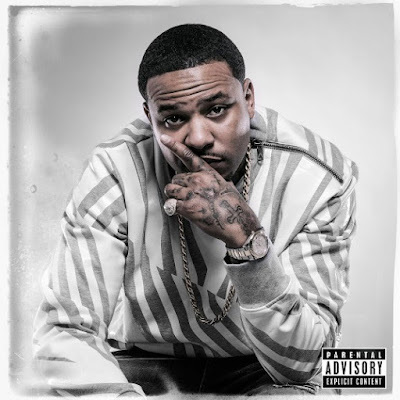 This go round the Elbow Boys release their debut single on the ashiest day of the year, opting to unleash the album on April 2, 2015, what they have deemed the end of the Ashy season. The barons of bowdust do not disappoint on Rock The Mic. The hip hop rock fusion track gets you turned up from its opening seconds and keeps you there for its entirety.